Hello Friends! Just hopping on my blog today to share my Week #3 of Project 52. I am LOVING the new January 2019 Project 12 kit for this month and I'm hoping the rest of the months have a similar look. 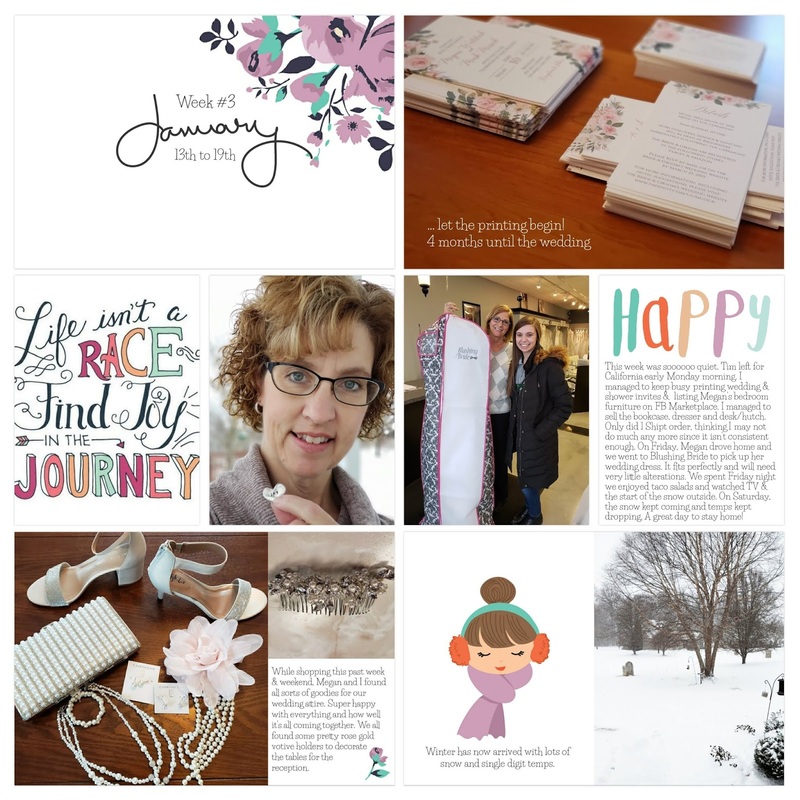 I used the collage and FFT features a lot on this page and continued to follow my "JOY" theme (my One Little Word) on my page.